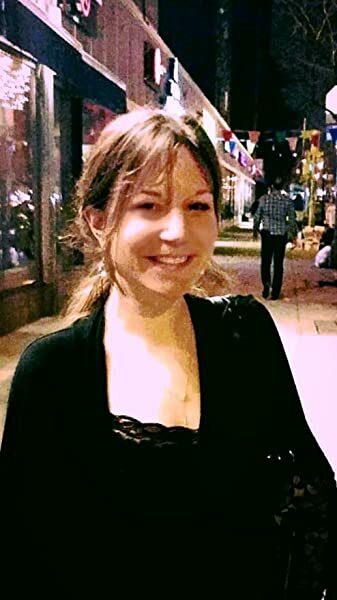 Snarky Goes To Hollywood: A Novel - Kindle edition by Julie Kushner. Literature & Fiction Kindle eBooks @ Amazon.com. As sweet as it is salty, Snarky Goes to Hollywood is a madcap coming-of-age romp, with a genuine love for the pop culture it good naturedly knocks. One that offers a heaping helping of sass, to appease the sarcastic, pissed off, teenager in all of us. A good easy reading novel with witty humor. Very enjoyable book that i could not put down.Snarky is the kid in all of us just waiting to come out. Her adventures are hilarious and you will laugh along with her as she plots her revenge. 5.0 out of 5 starsSo Snarky It Has to Be Good . . . I adored this book. Such a fun, hilarious and lighthearted summer beach-type read, with a snarky, sassy, protagonist you will not soon forget. This book has a bit of everything: humor, pop culture references, romance, adventure, and relatable coming of age confessions. 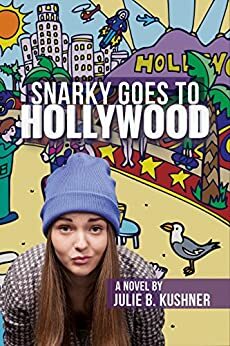 Take Snarky Goes to Hollywood home with you today. I promise you won't regret it.